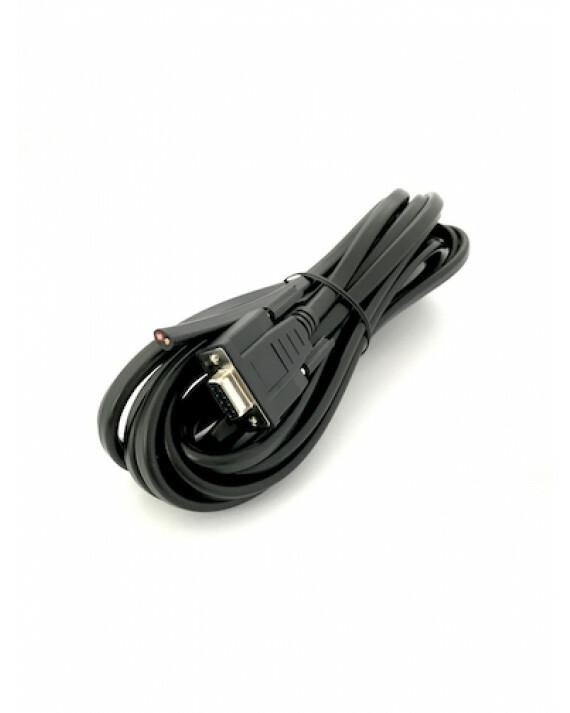 Installation cable for TP6000i radios. Power only. Red and black 2.5mm 2 lines, covered in black outer insulation. 5m.